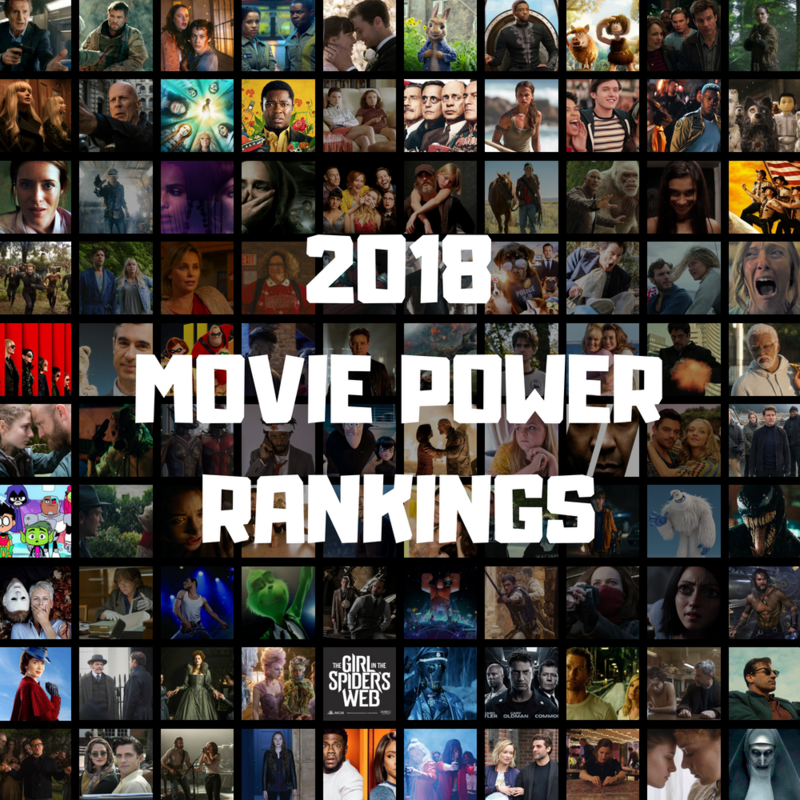 One notable difference this year is that I’ve cut down a bit on written reviews on this site, so the best way to find out what I think of these flicks beyond a letter grade is by checking out past and present episodes of Cinemaholics. I also keep up with everything on my Letterboxd (a social network for filmgoers). I don’t rank movies the way someone might grade a test. A “B” grade doesn’t mean the movie got “answers” wrong or something like that. I judge the quality of the movie based on a combination of audience appeal, technical achievement, and cultural relevance. If a movie receives an “A” or “A-,” that means I consider the film a must-see, even if you’re not a fan of the genre. “B” grades are handed out to films I believe carry a lot of appeal for moviegoers who are usually big fans of the genre or subject matter (this is why a lot of superhero films tend to fit in this range). “C” grades are bigger gambles for these fans, and so on. If a movie you love or enjoy has a low rating, consider it a blessing that you’ve connected with a film unable to reach as large an audience for whatever reason, at least from my perspective. A C for A Wrinkle in Time is WWWWAAAAAYYYYYYY too high. Why so rating to Avengers Inifinity wars & Deadpool 2. These movies need to be rated higher. That was pretty cool sir, interesting one. The key to successful marketing campaigns is in the evaluating. Examining the success of your lead generation efforts on a variety of different platforms is essential. While this may not seem too complicated of a task, many companies have struggled with this very thing. Knowing how to harness the data your company collects on a daily basis to measure the effectiveness of your marketing initiatives is crucial. You can glean valuable insight from marketing data – you just have to know how to use it to make improvements. Thanks.